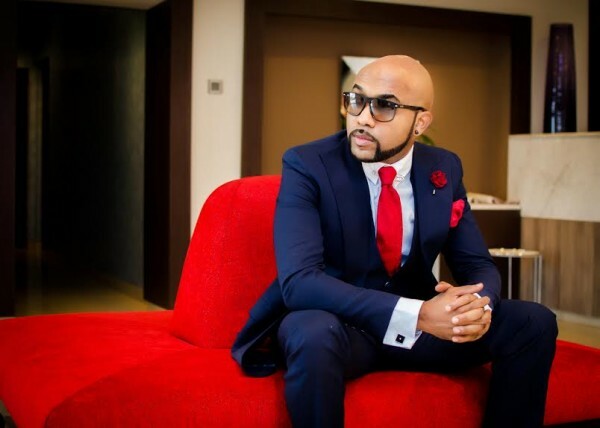 Tayo Lawal's Blog: Banky W sets to release THREE Albums this year...Oya! 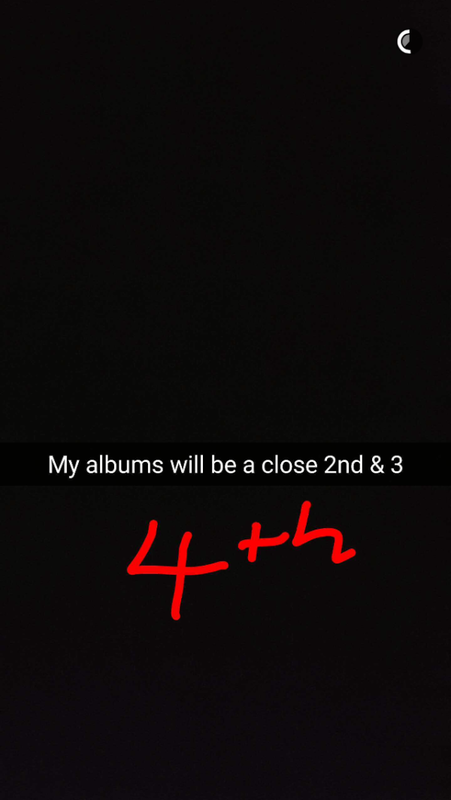 Banky W sets to release THREE Albums this year...Oya! 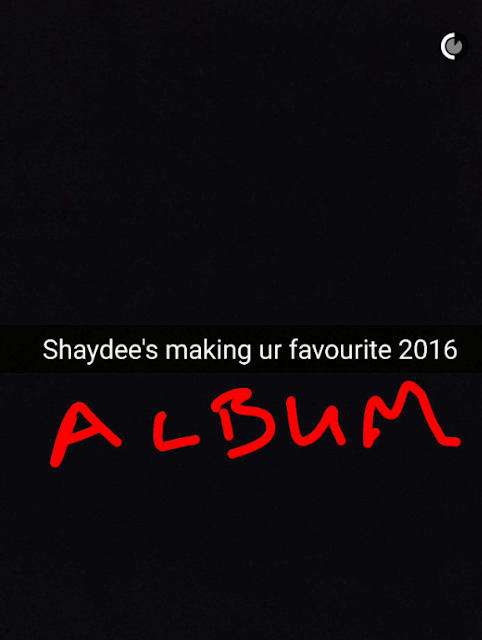 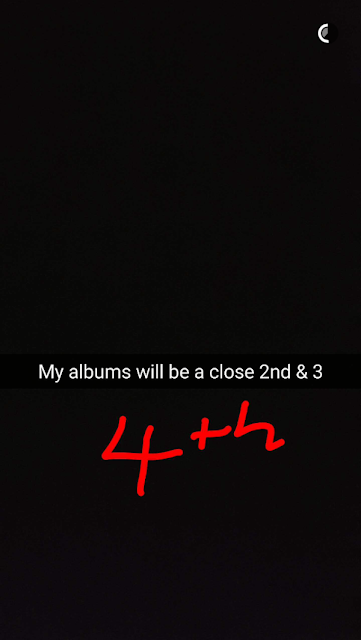 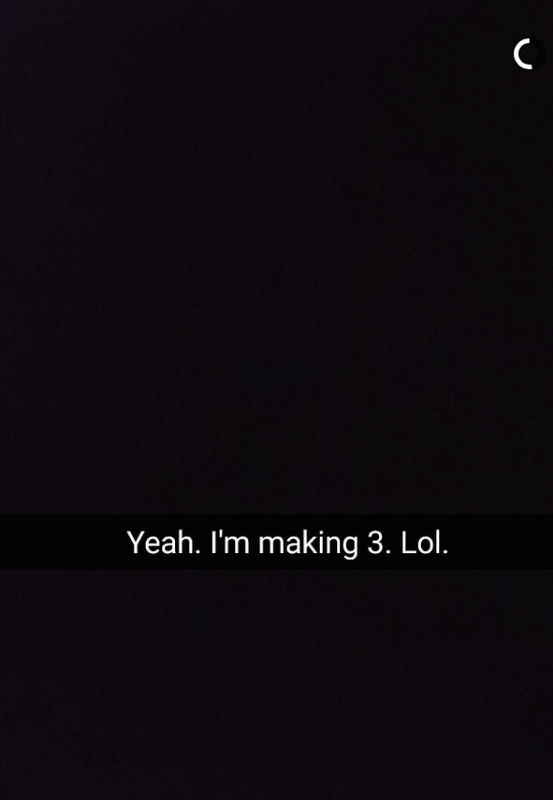 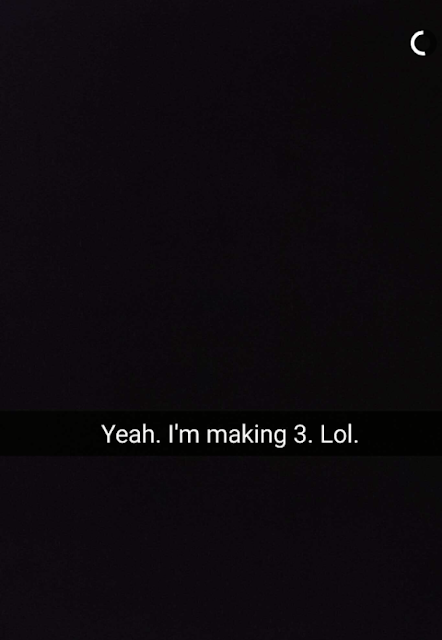 Banky W has revealed that he'll be releasing not one, not two but THREE albums this year. yaay!.